This scenic and tranquil setting nestled along the Caney Fork River is a wonder of nature. 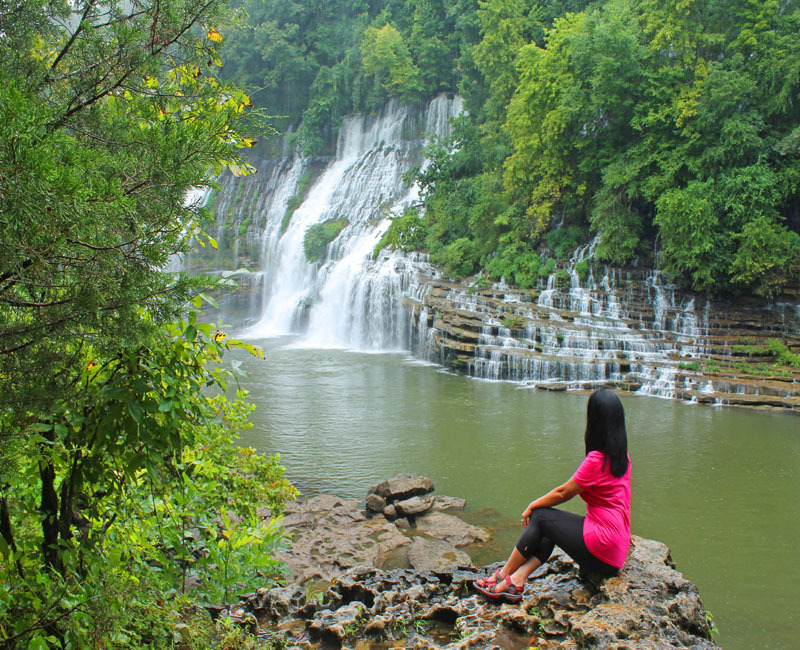 Rock Island State Park is one of my favorite places to visit in Middle Tennessee. 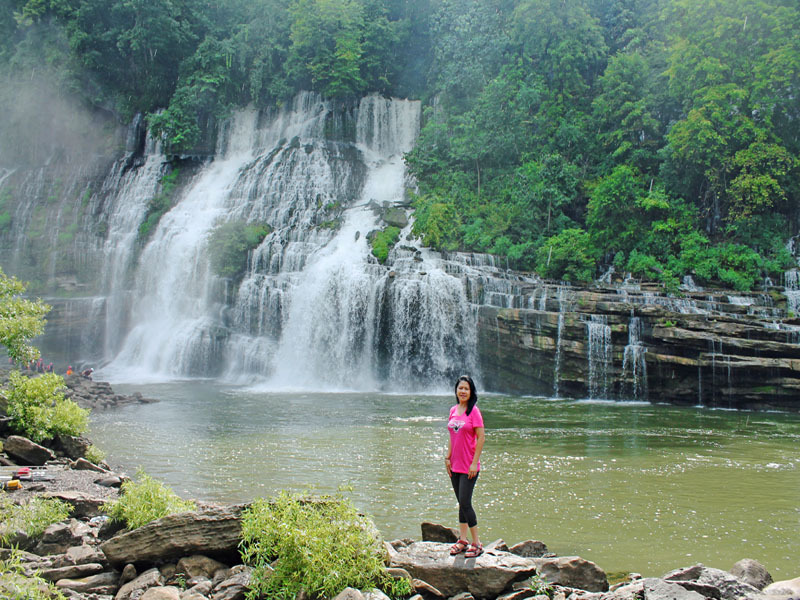 This state park offers a campground, picnic areas, hiking trails and waterfalls. There's few trails in Rock Island: the area by the Great Falls, the Downstream Trail and the Upstream Trail with view of the Twin Falls which is what we did. Although the upstream trail is an easy walk from the observation area the stream is rocky so you have to be careful getting in. This is truly some of the finest work ever created by Mother Nature. 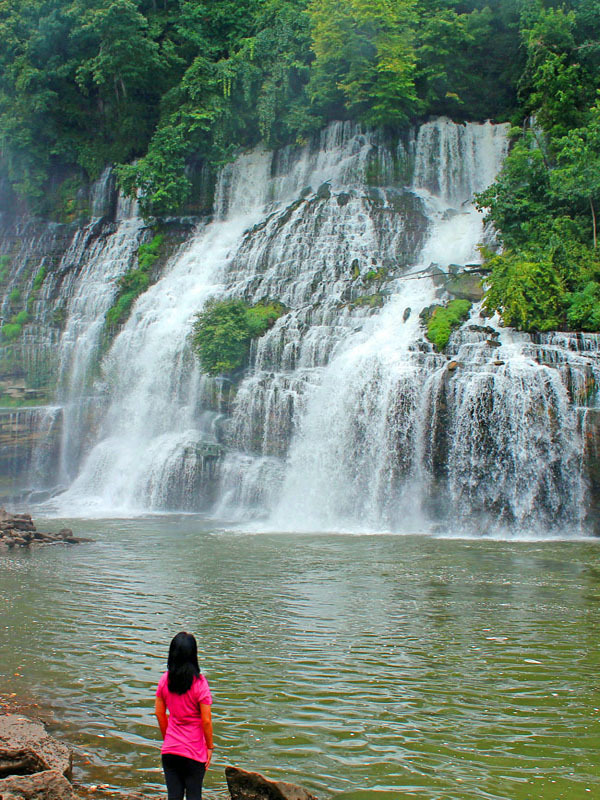 The view is amazing and the waterfall is refreshing on summer. We spent at least an hour hanging out and admiring the waterfalls. Foggy and rainy , but still worth the trip. If you're planning a visit don't forget to stop by at the visitor center and grab a map, wear a good pair of water shoes, bring a camera and be prepared to be amazed. Hope you enjoy this breathtaking waterfalls, feel free to share it and don't forget to follow us for more adventures. Those waterfalls are stunning! 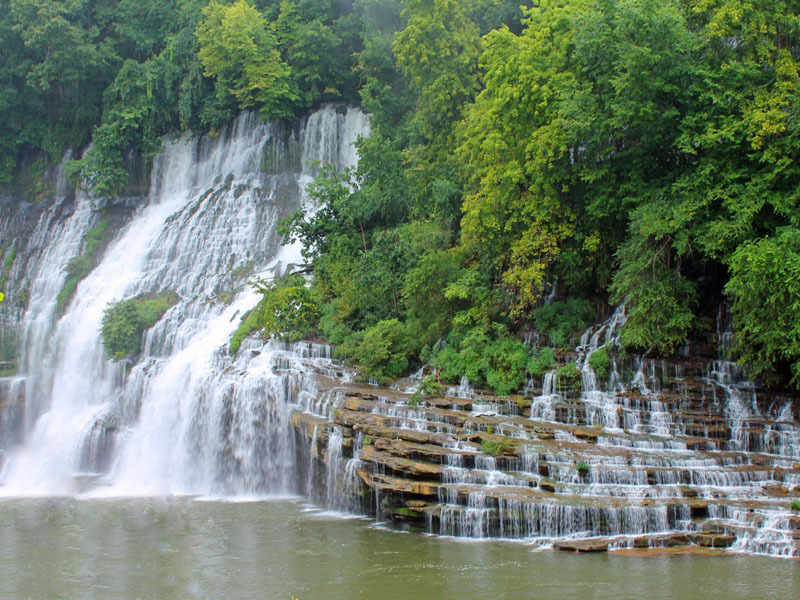 I'd love to spend some time at Rock Island State Park. I've never been. The views are amazing. That must be one amazing view! And like you said, so refreshing on hot summer days. What a beautiful waterfall that is. I love the things that mother nature can do! So spectacular. What a beautiful place and one I could see finding a spot at and grabbing my favorite book and beverage and just shutting out the world while my son and husband head off exploring. Indeed a very relaxing place to be and there's plenty of activity for everybody. I love waterfalls. I am going to put this on my list as a must see! Thanks for sharing this part of the world with us. Your welcome glad you like it. 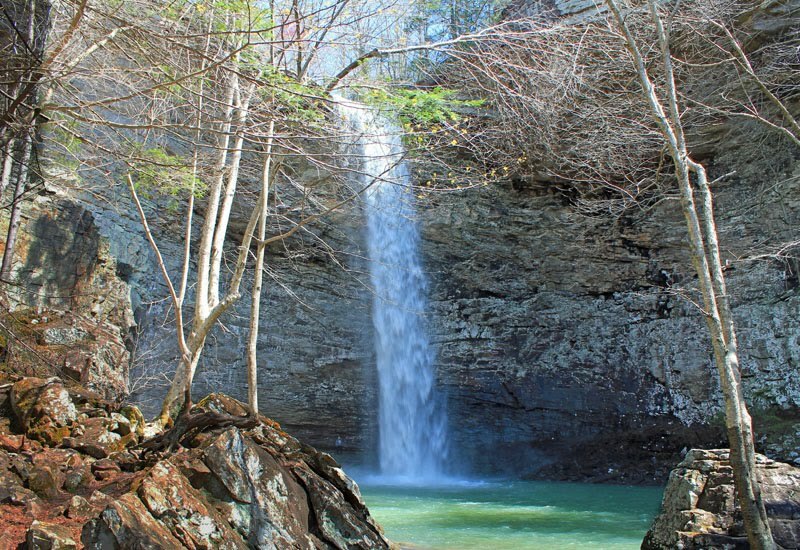 Tennessee has plenty of breathtaking waterfalls. This looks like such a fun adventure. All of the waterfalls are stunning. 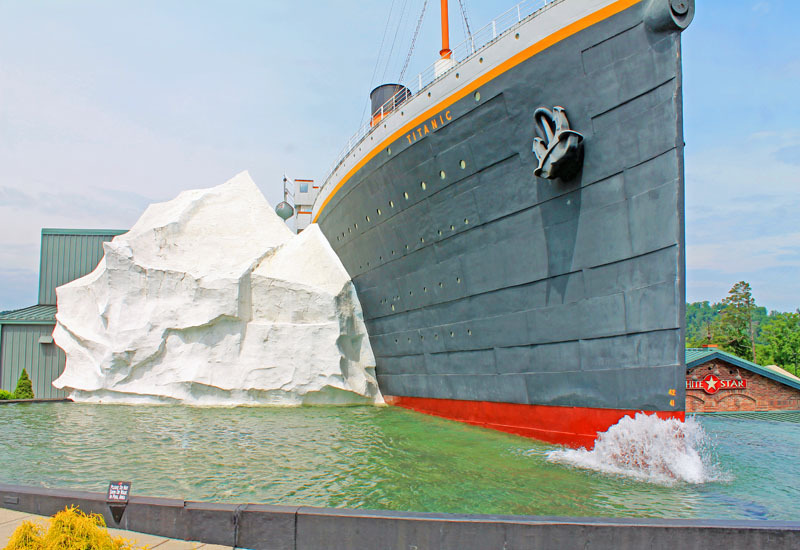 Would love to visit one of these day with my family. I wish I was in Tennessee because those falls were amazing. I like the view from a far because the water looks a little rough. It was rainy and foggy that day but it is till worth a trip. Rain doesn't last that long and since it summer it nice to cool down. We just move to East TN for 5 years now. We love it here its like paradise for nature lover like me. I love everything to do with waterfalls. They are just beautiful to watch. They're so tranquil and there so many different kinds that they could never get boring. If I ever get out that way I will definitely go here. So peaceful and cooling while were here. Hearing those the water splashing s like music to my ear. I love hanging out here one of my favorite spot. Waterfalls are so beautiful and relaxing. I would love to visit this place some day. Wow, what a beautiful waterfall. There are some great waterfalls in our area but I'm honestly not sure they compare to this! Wow, what a beautiful falls and twin at that! We were gonna go to this but we didn't have time. That's worth the journey! I love the view and how it makes you appreciate nature more. It's trips like this that I enjoy the most! You photos are stunning! 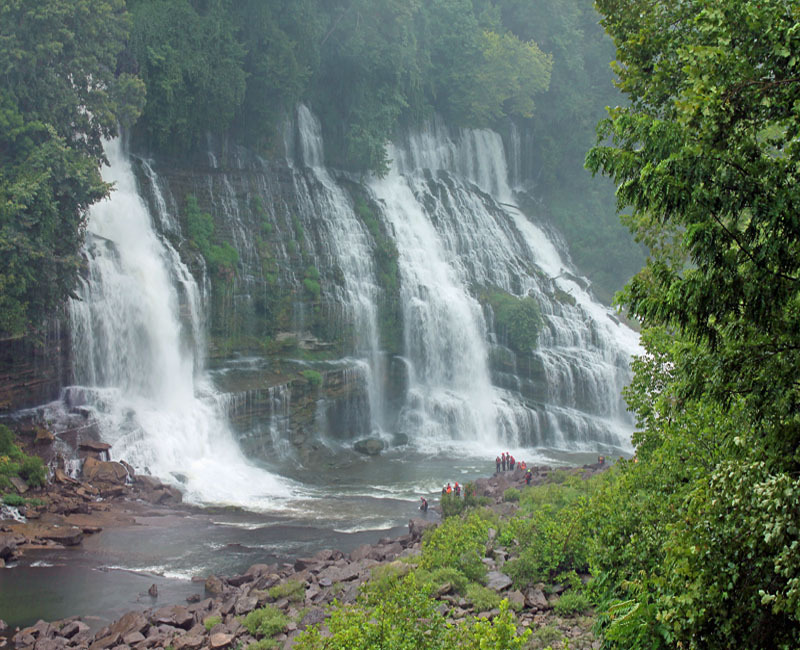 I love the how diverse our planet is and how gorgeous those waterfalls are! I love this so much! The place is so peaceful and stunning. 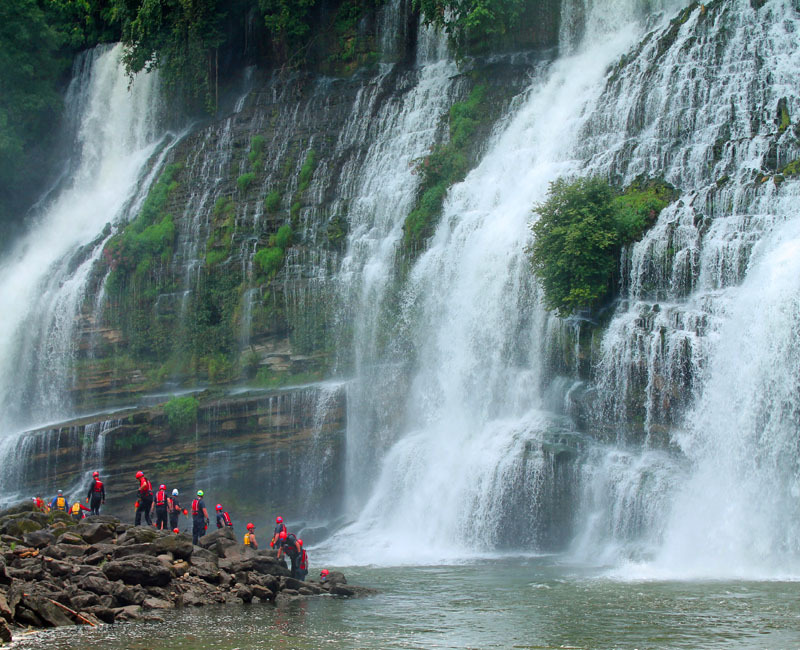 You'll be in awe the moment you see the falls. It's really worth it. We love water falls too. There is something soothing about them and the sound of water gushing on the rock is like music. 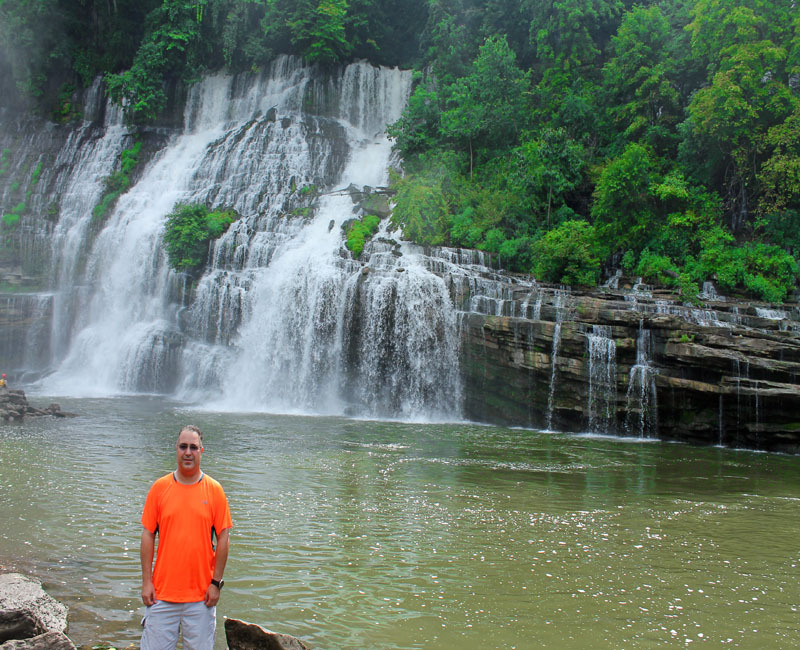 These falls at Rock Island State Park are really spectacular. Nice place and pic,Thanks for providing wonderful information. The waterfalls look majestic, imagine how relaxing it is to listen to it. Sounds like a great place to visit. I would love to go there someday. Waterfalls are such relaxing places. This looks like a beautiful destination. I would love to visit this state park one day! Visiting parks with the kids is a favorite activity of ours! These photos are stunning! I would love to visit here. Looks so peaceful! Those waterfalls are spectacular! Such beauty! I would love to go hiking and see this! Gorgeous! That is a really pretty spot! 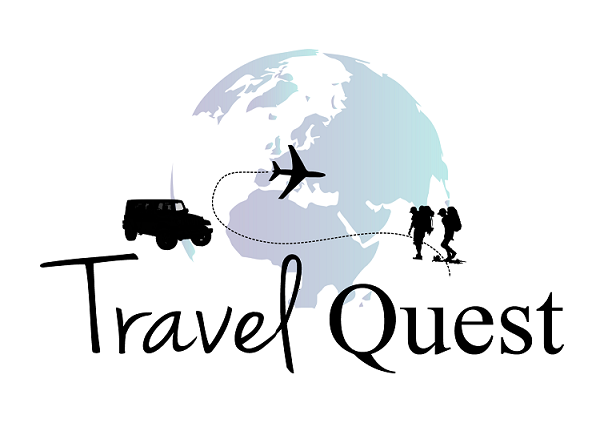 I would love to check that out sometime! Wow - that looks like a great place to take the family! Love all the pictures you shared. We're not that far away from these falls. I will have to drag my family one weekend to visit because they are so beautiful. Wow, what an amazing waterfall. I so wish we had places like that near us as I would be there all the time. It's stunning. Wow this place looks so beautiful! My family would love it!